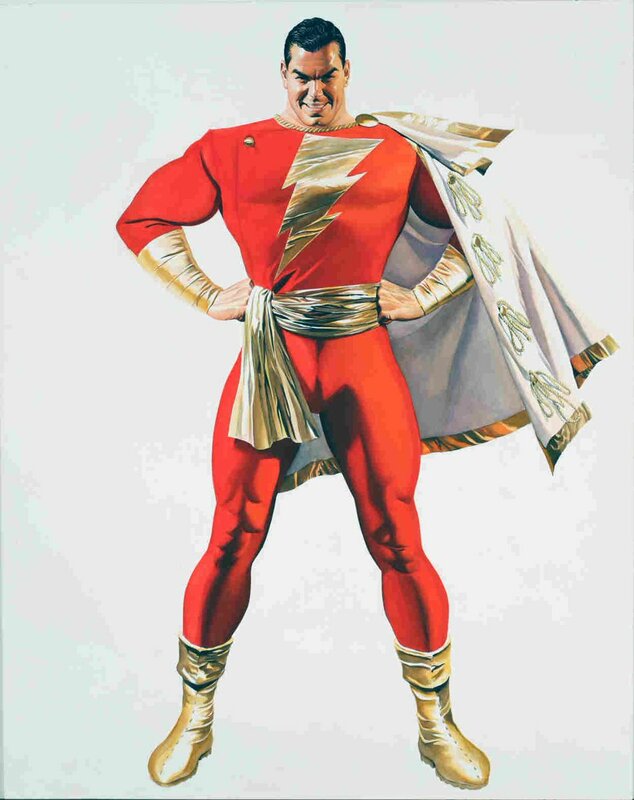 Warner Bros. Pictures and DC Films have released a new Shazam! trailer, featuring more of Zachary Levi as the title hero. 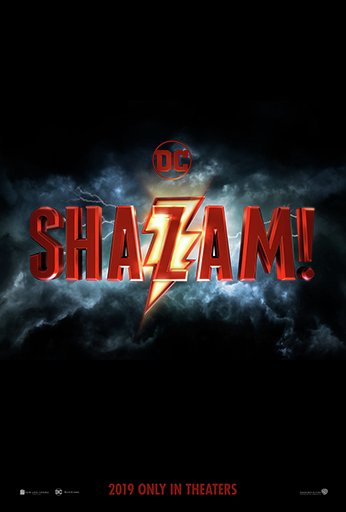 Warner Bros. Pictures and DC Films have revealed a new trailer for Shazam!, featuring Zachary Levi as the title hero. David F. Sandberg is directing for New Line Cinema. From the Warner Bros. Pictures panel at San Diego Comic-Con, the upcoming DC superhero film Shazam! has revealed its first trailer! 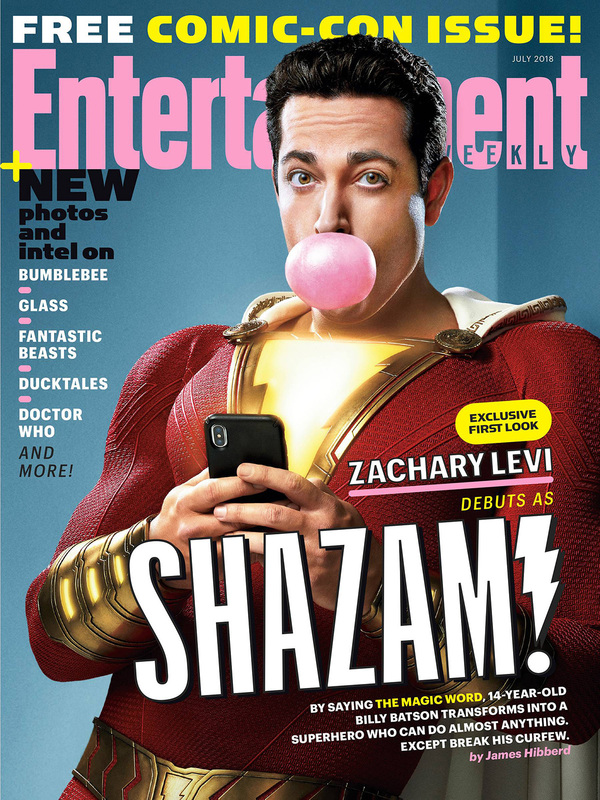 Featuring Zachary Levi as the transformed version of Billy Batson. Ready for an official first look at Zachary Levi and Jack Dylan Grazer in DC’s Shazam! movie? Here is Entertainment Weekly’s exclusive first image from the actual film that comes out next year. Here we see orphaned 14-year-old Billy Batson, who can transform into a grown-up superhero (Levi, who starred on NBC’s Chuck) with an array of powers by saying the magic word. Billy is shown on a soda run with fellow orphan Freddy Freeman (Grazer, who played the hypochondriac Eddie in It). To re-design the iconic superhero costume for the big screen, director David Sandberg (Lights Out) took elements from throughout the character’s appearances in comics and animated shows. “I wanted to keep the shorter cape as a throwback to the original because that’s something that sets him apart from Superman or Batman,” the director tells EW. 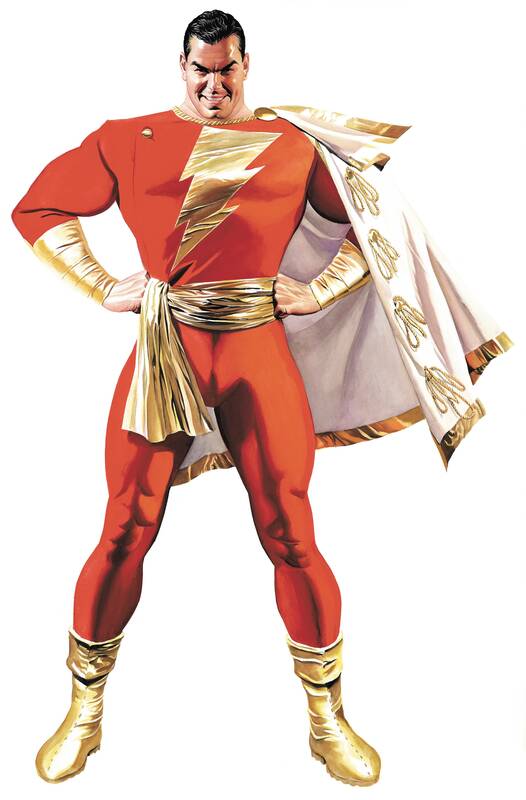 “It makes him feel a bit more Golden Age superhero, which is the vibe I’m going for.” Yet Shazam also has a hood from DC’s 2011 “New 52” relaunch, a glowing lightning bolt that can appear across his chest and wears the gold gauntlets from one of Shazam’s animated movie appearances. Shazam! will be released on April 5, 2019. DC Films have set their sights on their next film production and it will harness the wisdom of Soloman, the strength of Hercules, the stamina of Atlas, the power of Zeus, the courage of Achilles, and the speed of Mercury. Yes, the next DC Films movie will be Shazam! Lights Out and Annabelle: Creation director David F. Sandberg is set to step behind the camera for the film, with Peter Safran set to produce. 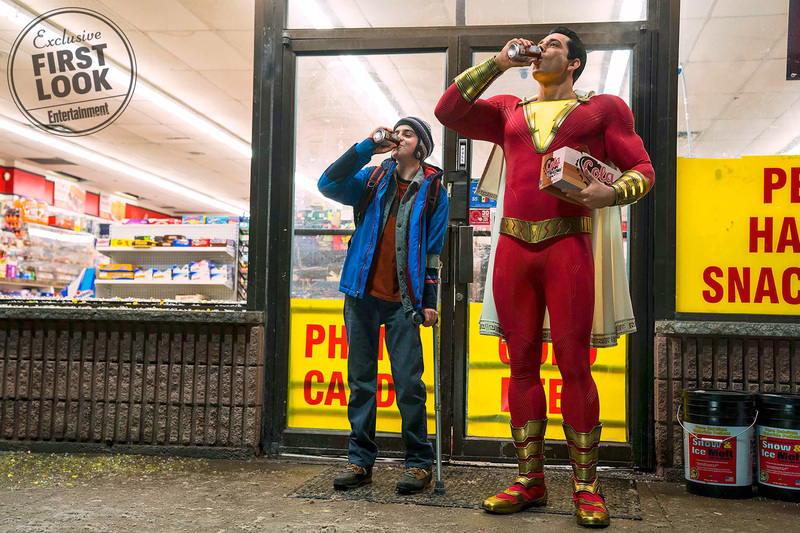 Jack the Giant Slayer scribe Darren Lemke previously penned the script for Shazam, which also previously had an April 5, 2019 release date, though it remains to be seen if it will hold that date. Should the film arrive that April, however, it will debut just a month before Marvel’s Untitled Avengers 4. Shazam, one of America’s actors has been struck by mystical lightning—Dwayne (The Rock) Johnson is about to be transformed into one of DC Comics’ greatest anti-heroes in an all-new Shazam movie. 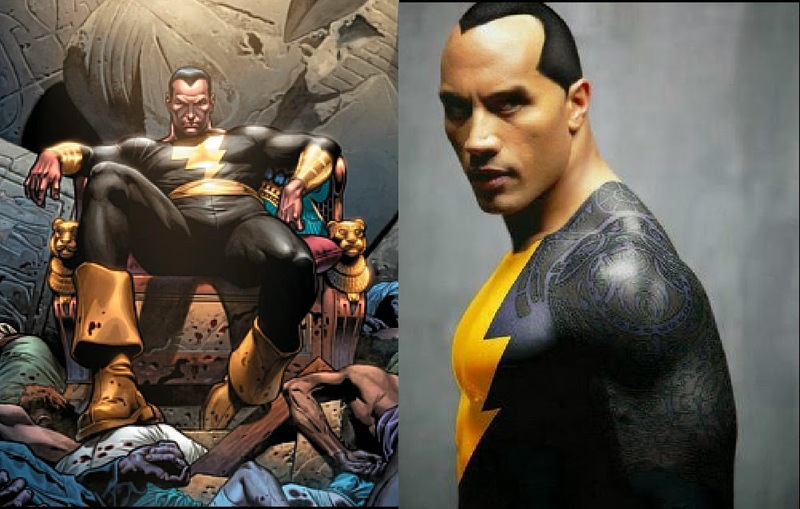 This morning action star tweeted “’Kneel at his feet or get crushed by his boot.’ My honor to become.. #BlackAdam #TheAntiHero #DCComics.” The script is currently in development and production is yet to begin, but we’re thrilled to see that Black Adam is going to be brought to life by a true audience favorite.